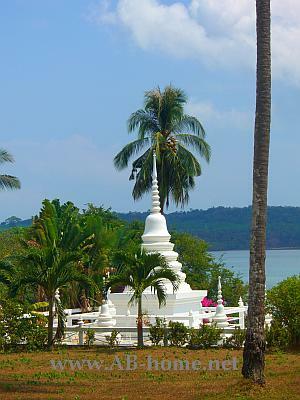 CMAS, TDA and Padi diving courses on Ko Chang. 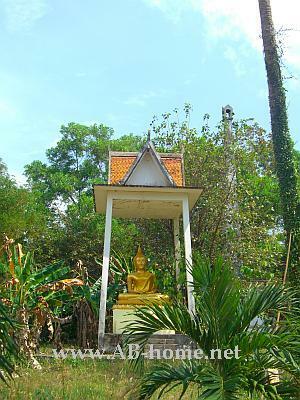 The 5 Star examiner academy and Koh Chang scuba diving center Eco is a leading dive school on Thailand’s second biggest island. Fun dive trips, CMAS courses and Padi diving licenses you can book in the offices at Klong Prao, White Sands, Kai Bae and Lonely Beach. 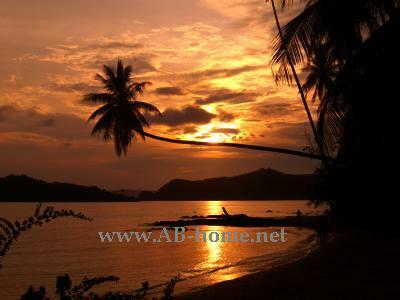 Eco Divers Koh Chang has a good fragmented diving boat and daily scuba trips to the islands around Ko Chang. 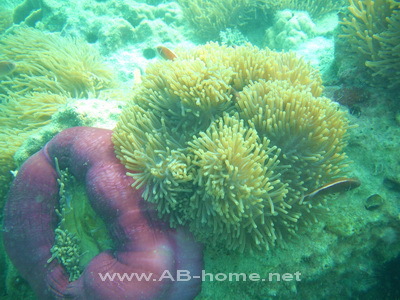 The marine national park around Koh Rung is two time per week destination of Eco Diver in Thailand. 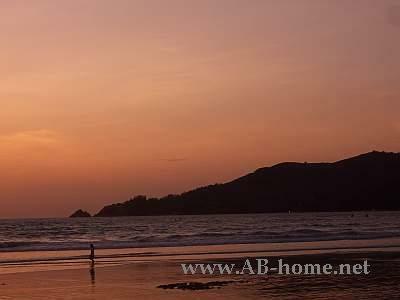 The well educated diving instructors, divemasters and boat staff team will make your diving trip to a highlight and unforgettable experience of your Koh Chang holidays. Eco diving center and scuba school is a great option for fun dives and courses from open water to divemaster. 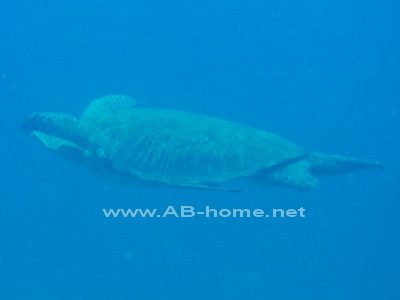 Dolphin Divers offers fun dive tours, snorkeling and all Padi scuba courses on Koh Chang in Thailand. Dolphin dive center is located in Kai Bae beach. 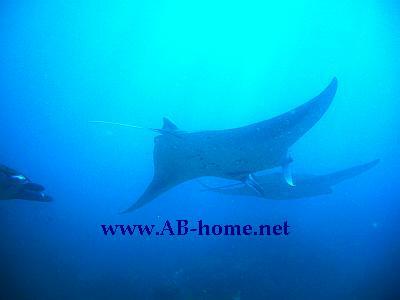 You will recognize the diving center in the first curve in north Kai Bae. 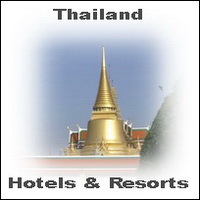 Another option to book Koh Chang scuba diving trips and courses with Dolphin is at the Amari hotel in Klong Prao. This diving center educated all diving courses from the open water diver to divemaster. As well internships are possible at Dolphin Divers Koh Chang. 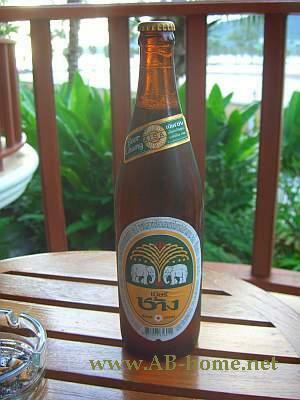 The Dolphin Bar next to the scuba shop is a nice option to meet other scuba divers after a pleasant day on the boat of Dolphin diving center Ko Chang. 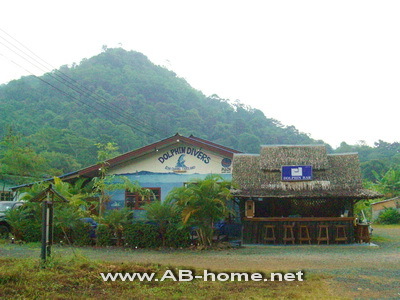 Enjoy the friendly service and the familiar atmosphere at the scuba dive center in Kai Bae or on the bar of D Bar. 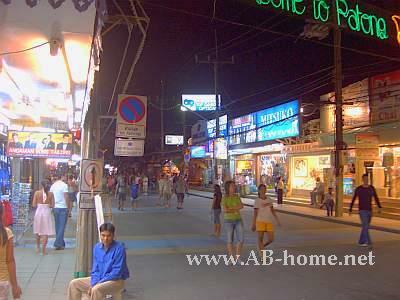 Absolute Scuba offers Bali scuba diving trips, diving courses and accommodation in Padang Bai in Bali Indonesia. 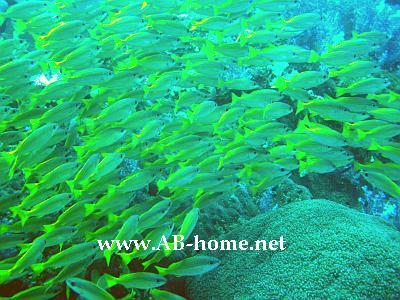 The diving safaris live aboard, diving courses and fun dive trips are popular activities. 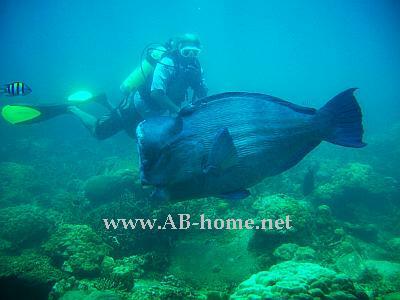 Absolute Scuba Bali is a good SSI diving center with competent staff and good scuba equipment. 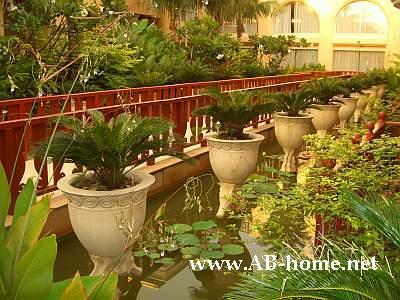 The great atmosphere on the Absolute boat can be a highlight of your Asia holidays or honeymoon. 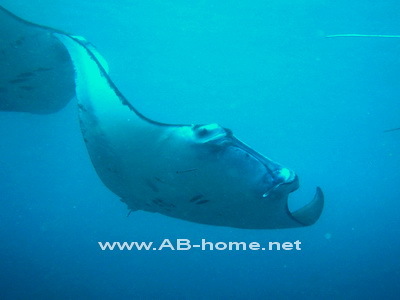 Especially the Mola Mola Sunfish Safaris and Manta Ray dives make Bali to a unique scuba dive destination. 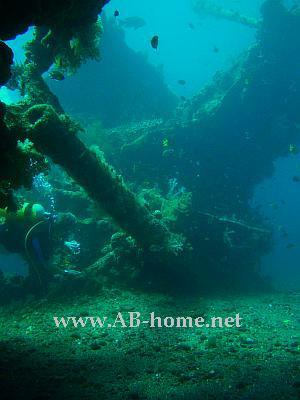 For wreck dives is the USAT liberty wreck a good trip which you can book at Absolute Scuba dive center. 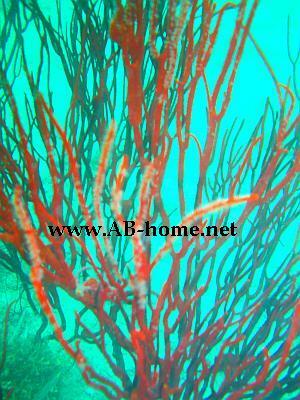 The special dive packages are special offers for pleasant dive vacations and adventure holidays on Bali. The SSI courses like SSI open water diver, advanced open water diver or the Nitrox course will upgrade your scuba diving skills. 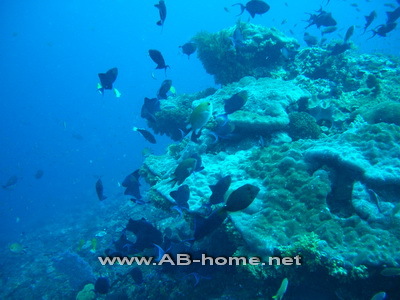 With Absolute diving center you make a good choice for safe diving and pleasant dive trips in Bali.